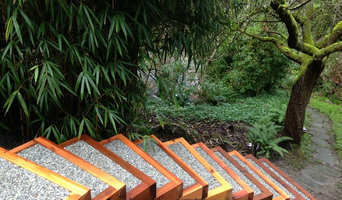 Adobe Landscaping Co. provides quality, artisan design and construction. 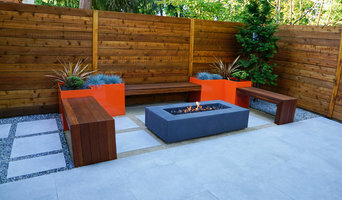 We collaborate with clients to build spaces reflective of who they are and how they want to interact with their outdoors. 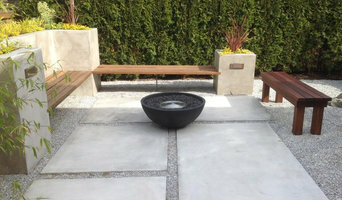 Evagreen Contractors are the concrete specialist in the King County Area. 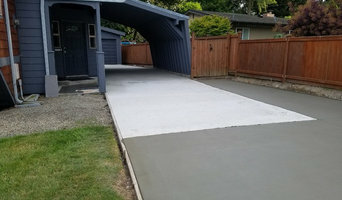 We offer quality concrete construction and masonry service for residential and commercial clients. We believe in our work & product. If you are unsatisfied in any way, we will make it right. We value our customers & have grown through word-of-mouth because our customers see what we strive for!